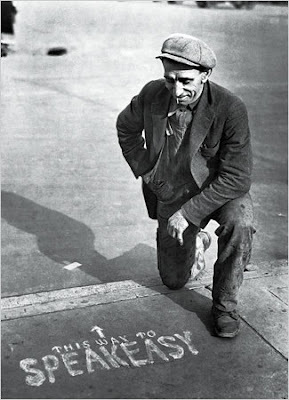 Amazing to think Prohibition lasted 13 years. 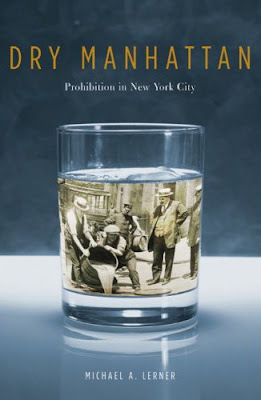 The pull-quote in the NY Times review claims that there were 15,000 saloons at the start of Prohibition in 1920 and 32,000 just a few years later. Wow. There is so much liquid in the cover...I think the irony of "Dry" + wet only works once per cover. As in Augusten Burroughs, Dry. I agree that the top cover is unnecessarily gimmicky. The bottom photograph says it all.